Updated 6/6/2018: this article has been updated with the candidates’ percent approval once 100 percent of the precincts were reporting. 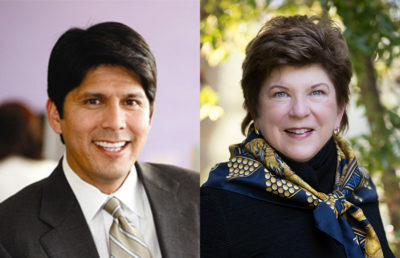 Voters across the state have picked incumbent Dianne Feinstein and California state Sen. Kevin de León to move on to the November general election for U.S. Senate. 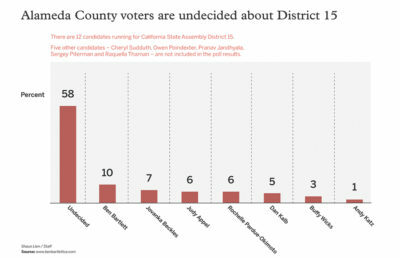 Out of the 32 candidates slated in the primaries, the top two candidates entering the primaries were Feinstein and de León, both Democrats, according to a poll published by the UC Berkeley Institute of Governmental Studies on Friday. 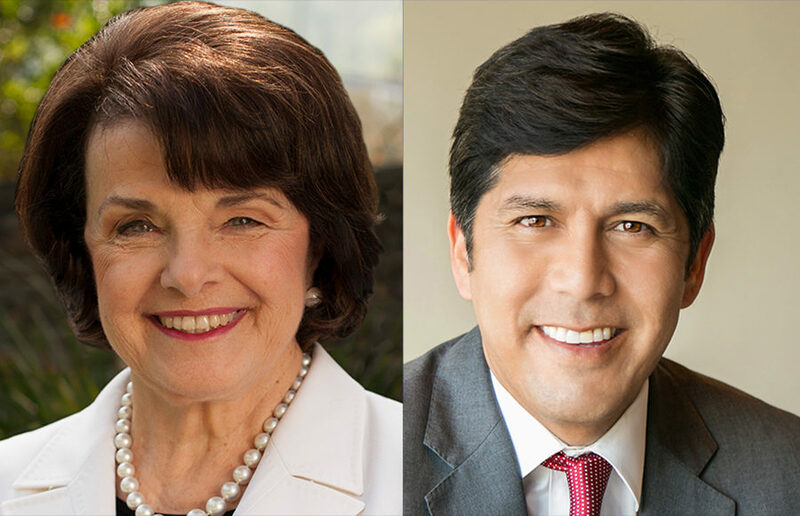 Feinstein has more than 20 years of experience as a U.S. senator, but de León’s progressive position might appeal to voters. Feinstein, who was first with 43.8 percent approval, has an extensive resume — she has served nine years on the San Francisco Board of Supervisors and two terms as mayor of San Francisco, and she has been one of California’s senators since 1992. Additionally, many politicians have endorsed Feinstein, such as former president Barack Obama. Though she has changed certain stances over time, such as her opposition to the death penalty, Feinstein has consistently supported the Affordable Care Act, voting multiple times against proposals to dismantle it. A gun control advocate, Feinstein introduced the Federal Assault Weapons Ban, which was passed in 1994 and expired in 2004. Another thing Feinstein has listed as a campaign focus is her stance on the environment, which completely differs from that of the current national administration. “(Trump’s) rejection of climate change science, attacks on California’s protected lands and threats to grant new oil drilling permits off California’s coast must be confronted, and I will fight Trump and his administration,” Feinstein said in her statement to voters. Despite running a relatively low-budget campaign, de León was still second in the polling going into the primaries. Eleven percent of those polled said they favored him, putting him at second behind — though far behind — Feinstein’s 36 percent favorable poll result. De León, who finished second with 11.3 percent approval, has a record of supporting clean energy. 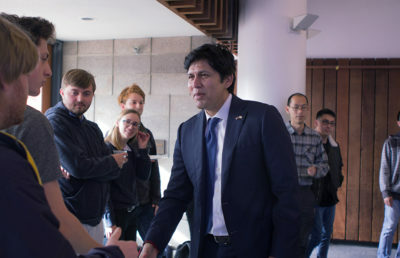 During his time as president pro tempore of the California State Senate in 2015, de León authored a law that requires utility companies in California to buy half of their electricity from renewable sources by 2030. In 2016, de León helped push a bill through the state Senate that raised the minimum wage up to $15 per hour. He is also a staunch advocate for health care reform and has made it a centerpiece of his campaign. “Kevin is committed to working with Senator Bernie Sanders to pass Medicare-for-All,” de León’s website said. Contact Jackson Guilfoil at [email protected].